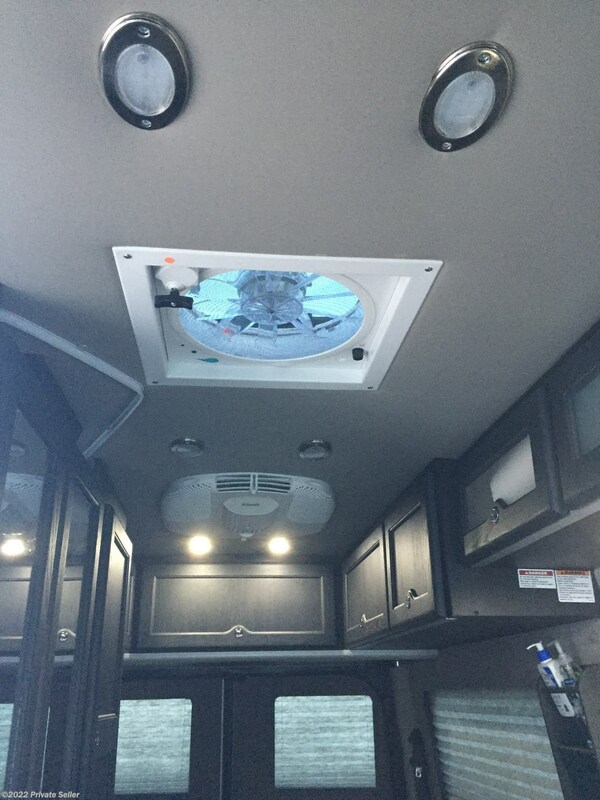 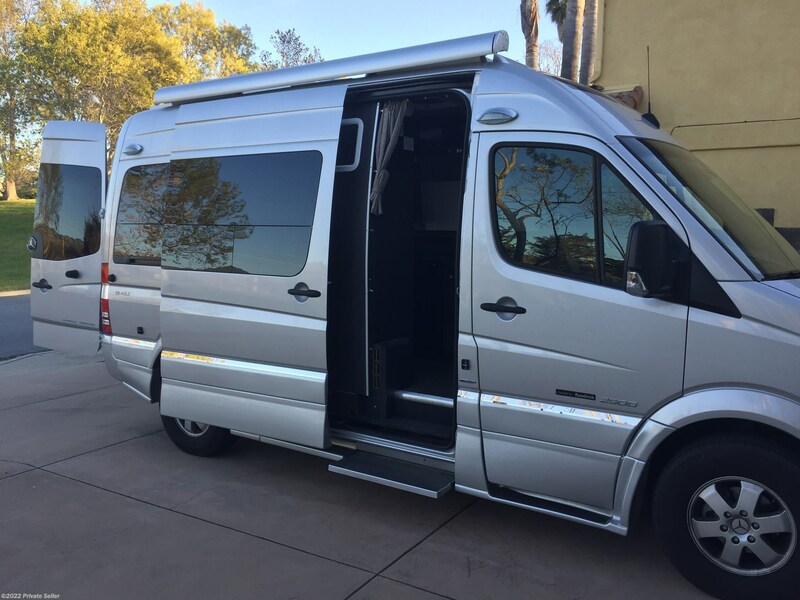 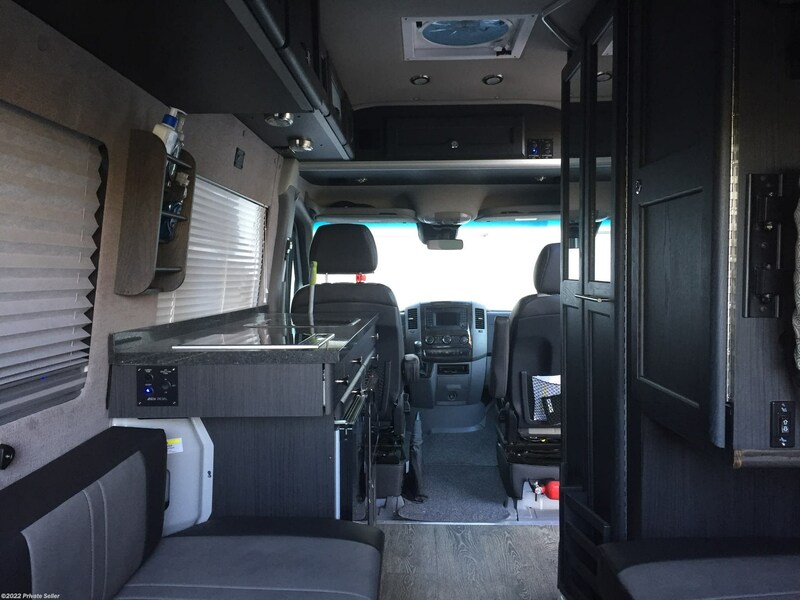 Essentially new sprinter van RV! 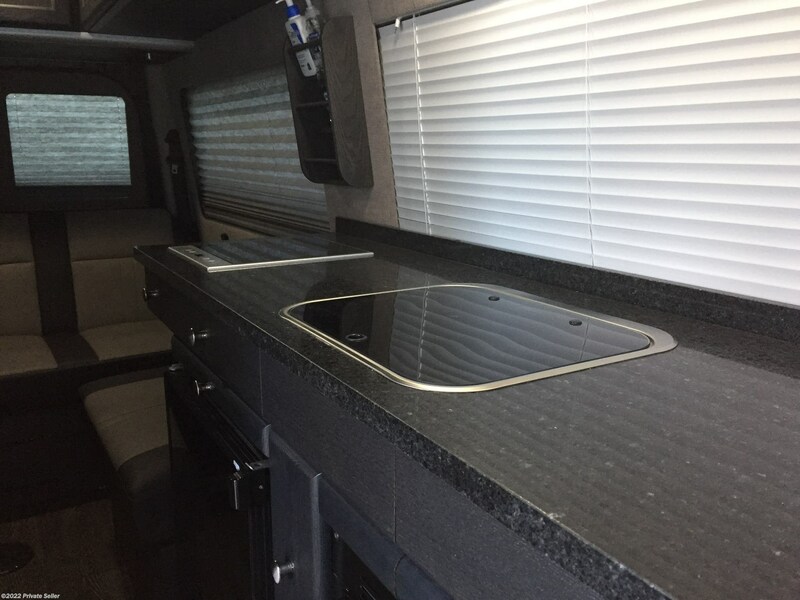 This is an all electric RV with solar panels and Li-ion batteries perfect for off the grid camping. 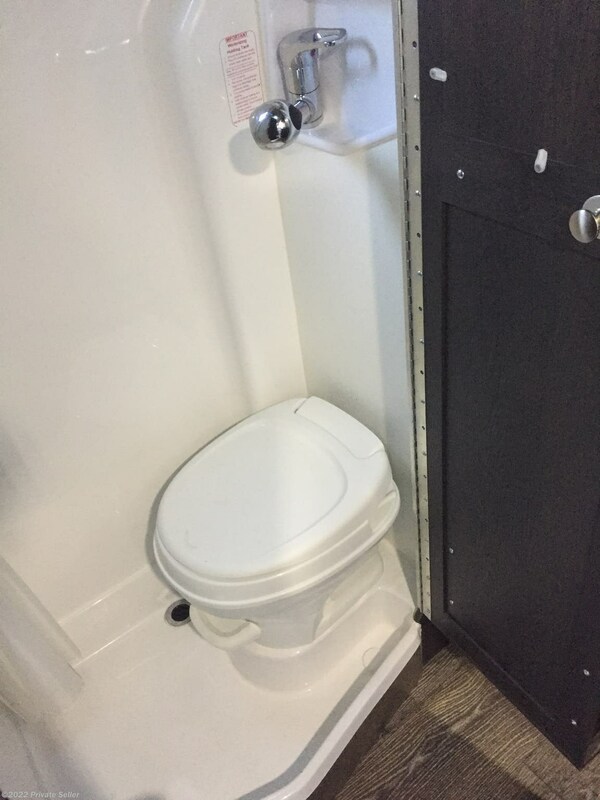 No propane to worry about. 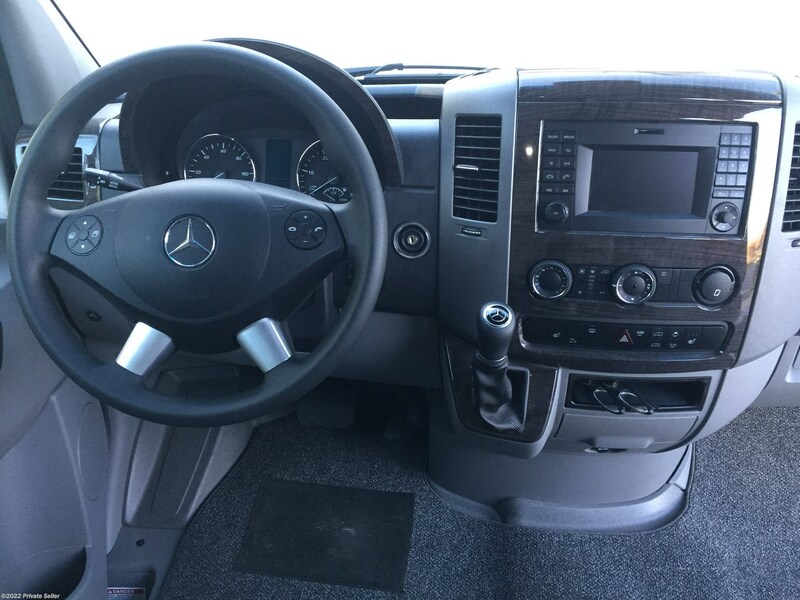 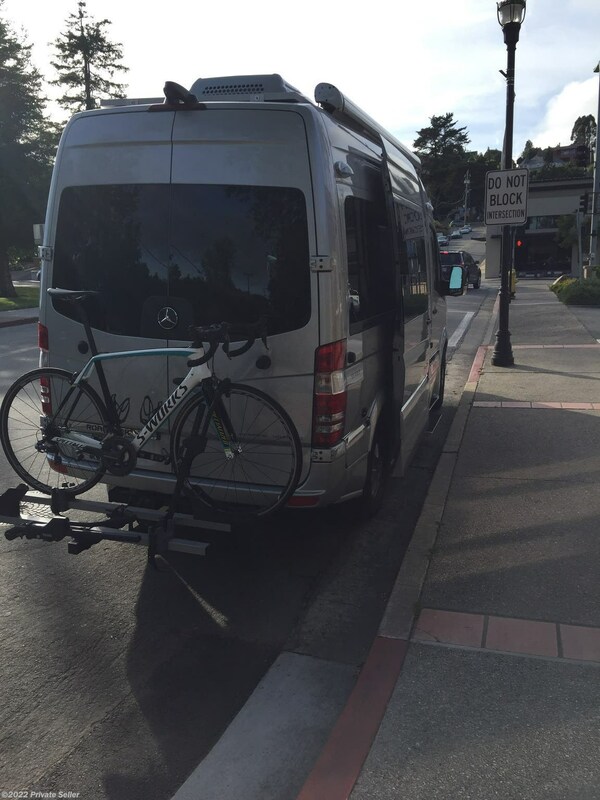 This is a Mercedes diesel sprinter. 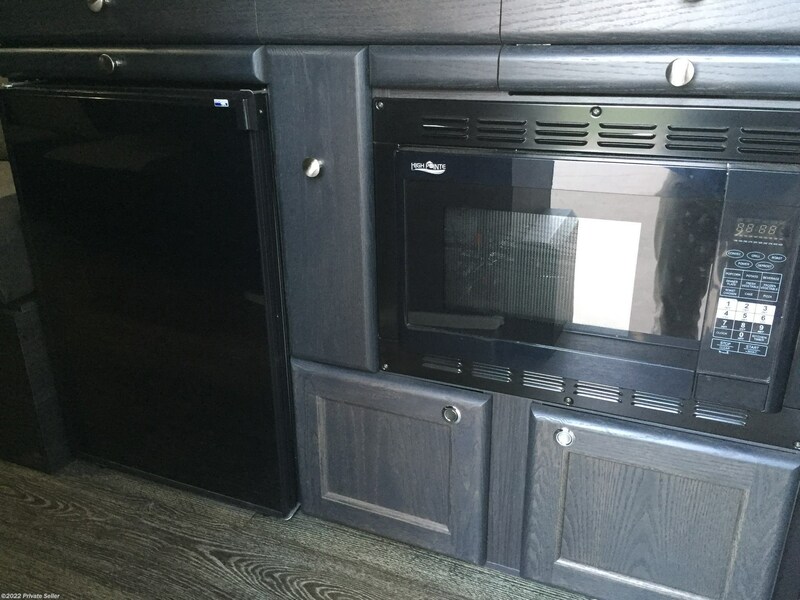 Microwave/convection oven, induction cook top, refrigerator, entertainment center, wet bath toilet, towing capacity, air conditioning, radiant floor heating. 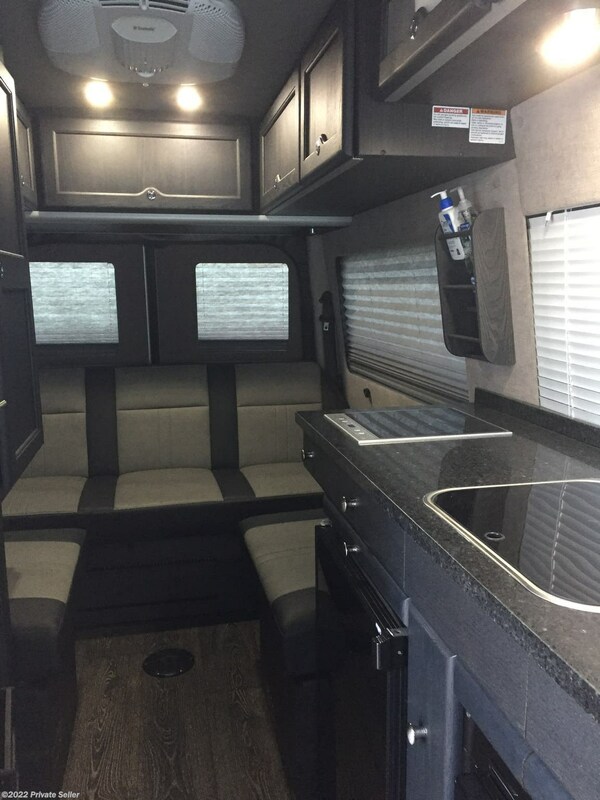 This is the short sprinter RV that you are looking for. 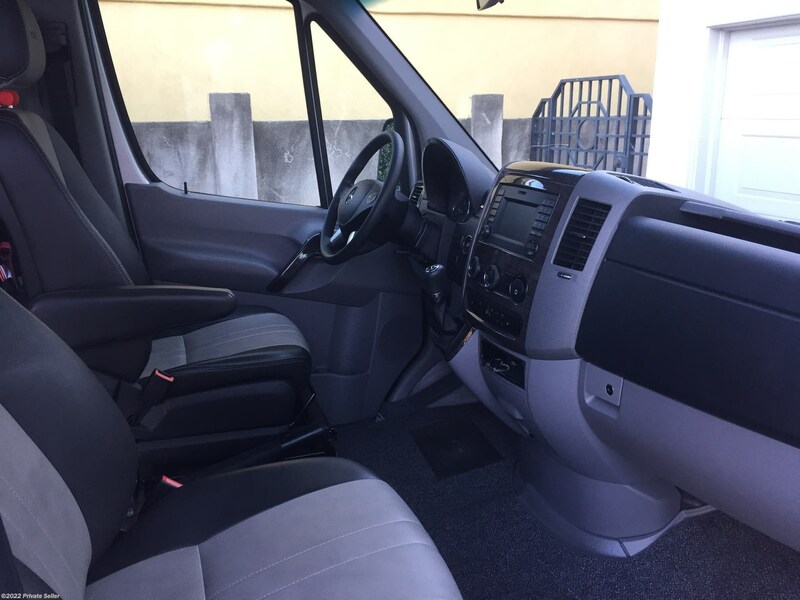 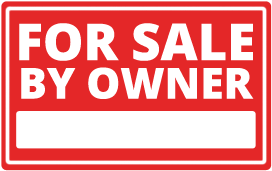 This van comes with it's warranties! 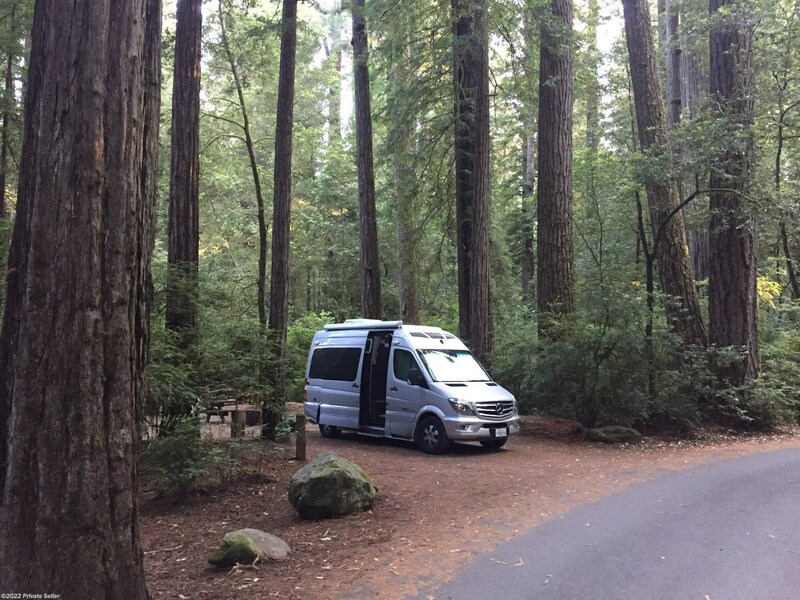 1+ year remaining on the sprinter van, 3+ years remaining on the 'Roadtrek' RV. 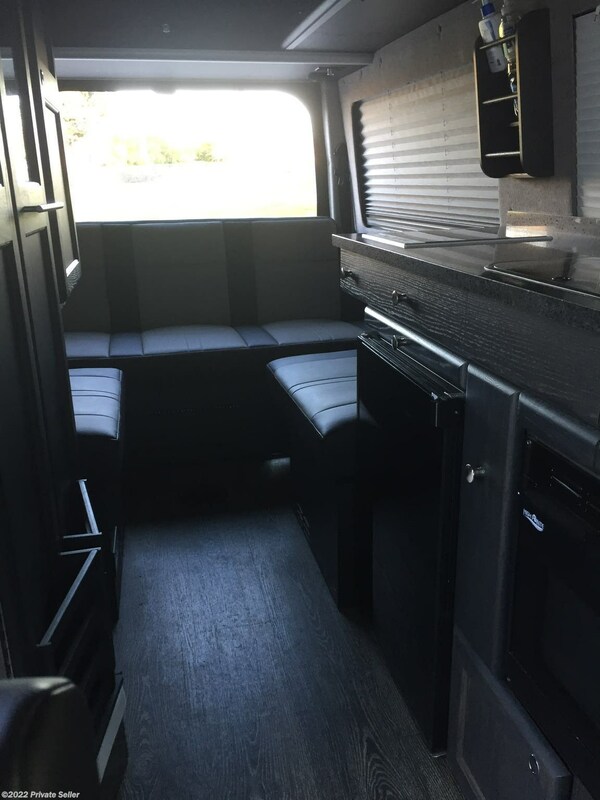 Check out Stock # - 2017 Roadtrek SS-Agile on roadtrekrvsource.com!